To relax and enjoy the weekend because tomorrow is FRIDAY and next week is National FFA Convention!!! What do you see when you sit at your desk? 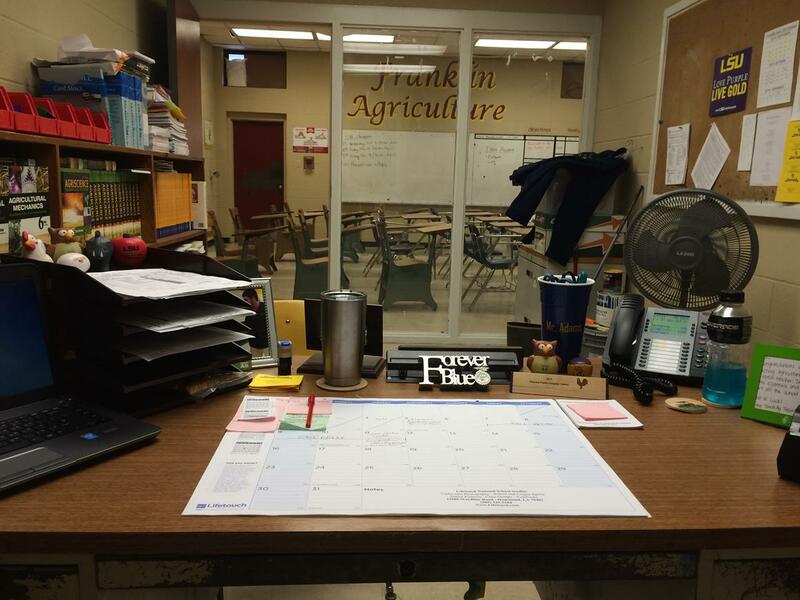 For Nick Adams, agriculture teacher at Franklin High School, in Franklin, LA, he sees school pride, ample teaching resources, but most importantly the FUTURE of agriculture. Share Your Ag Teacher Hack! 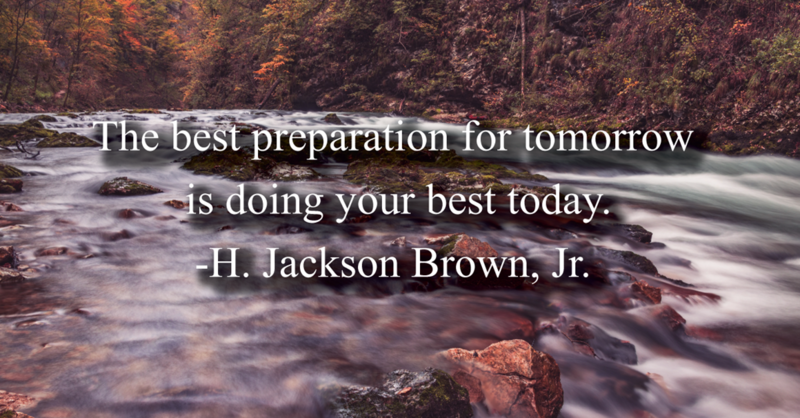 Have a great idea or tip that is your "go to" in the classroom? Share it with us! 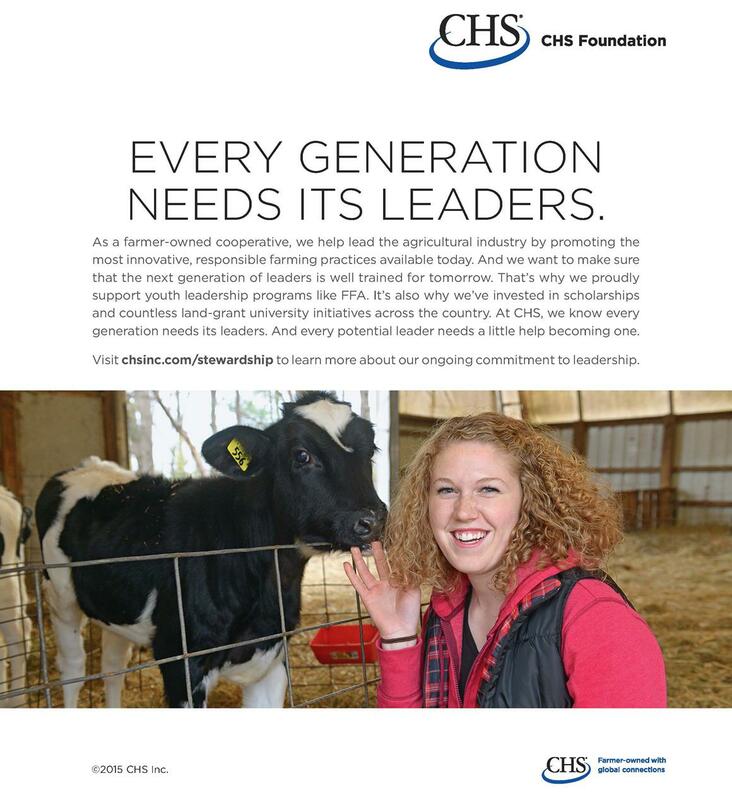 Contact Andrea Fristoe and look for your Ag Teacher Hack in an upcoming edition of New Teacher News! Healthy Habits -- Get Ready for Fall! Fit for Fall: 30 Day Workout Plan and Healthy Eating Challenge! 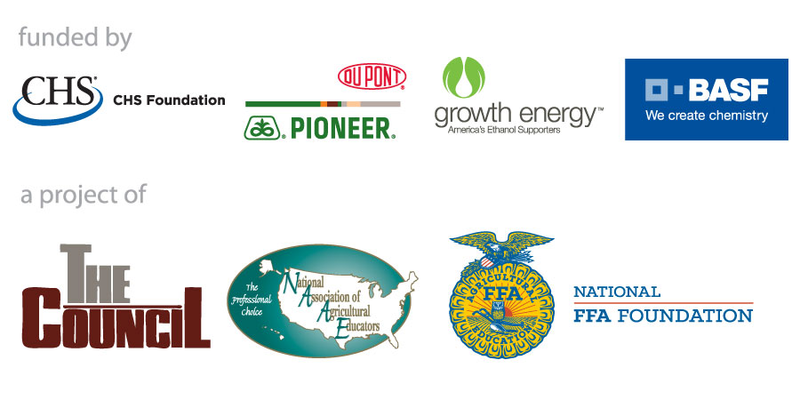 Visit the NAAE website to view our interactive Ag Teacher's Life Cycle. Find out where you fit in and what resources are available to you as an ag teacher.